For those who keep up the debate on whether to legalize cannabis or not, researchers have found a new way that the plant has historically been used. There were many uses for the plant in the past, which included medical uses, finding inspiration for artwork if a person was an artist, or even using the plant to preserve precious works of art in ancient caves in India. The people mixed hemp, clay, and lime plaster to be used for preserving paintings and intricate carvings in the Ellora Caves that had been hewed from rock, over 1,000 years ago. The reason this mixture was used was because it regulated the humidity and kept the insects away. 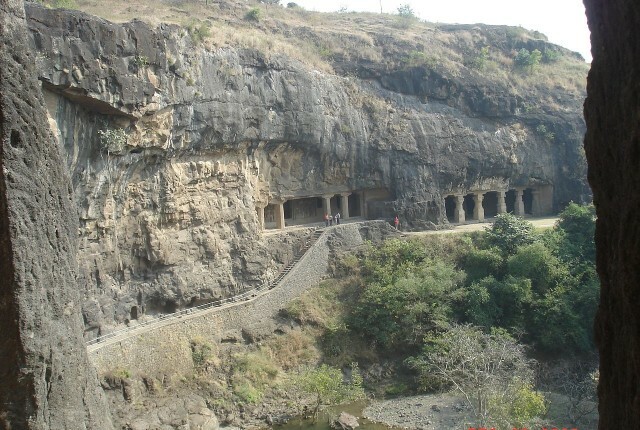 These particular insects actually had attacked older pieces of work in a nearby cave known as the Ajanta Caves. 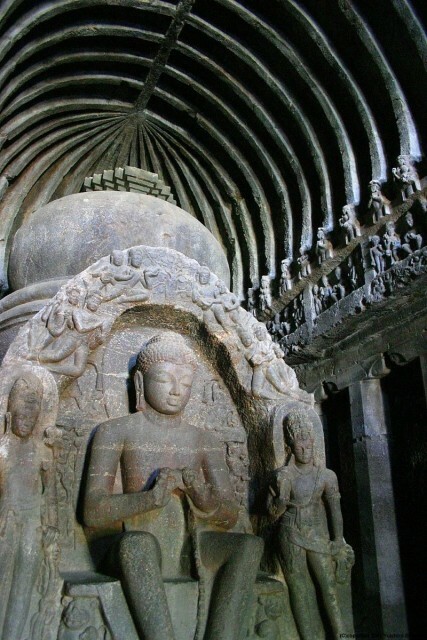 After going back to the Ajanta Caves, researchers realized that the pieces of art in there, which were built during the 2nd century BC, had lacked cannabis fibers. 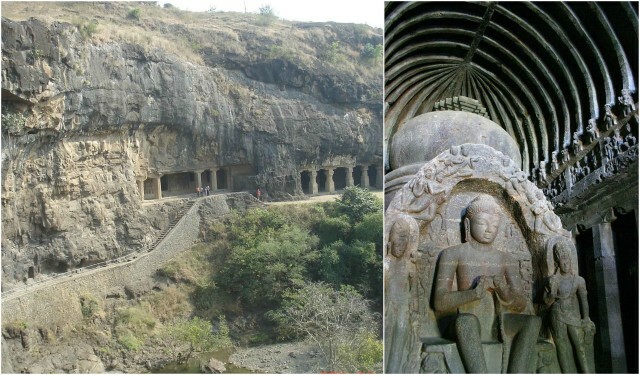 The oldest part of the Ellora Caves lie northwest of Aurangabad and date back to the 6th century. Some of the newer parts of the caves date back to the 11th century. There is a group of 34 rock-cut caves that are dedicated to the three main religions of India, which are Buddhism, Hinduism, and Jainism. A professor of Marathwada University, Dr. Babasaheb Ambedkar did a study with Rajdeo Singh of the Archaeological Survey of India’s science branch. He said that the use of the hemp helped the caves and the majority of those paintings in them to remain intact. Those paintings are now protected by the UNESCO World Heritage Site. He and other team members collected a sample of the plaster from Cave 12. The cave happens to be quite complex, so the researchers had to isolate the cannabis before examining it under a scanning electron microscope. Other tests done on the sample included Fouriter transform infrared spectroscopy. This confirmed that there was a presence of cannabis in the materials used. Singh told reporters that the sample had been collected from the Ellora Cave. They found about 10 percent of it was cannabis which was mixed with mud or clay and that this is the reason why there hasn’t been any insect activity found in those caves. The specimens taken included pieces of pounded shoots, leaves that had been fragmented, and a single flower. When comparing the older sample with the newer hemp grown near Aurangabad and the outskirts of Delhi, the scientists found the archaeological specimens were almost similar. The study actually suggests that the properties of the hemp, which includes the ability to repel insects and humidity, must have been known by the people who built those structures at the site during the 6th century. Singh said that the remains of the cannabis samples from the clay plaster of Ellora suggest that the people had used it with a clay or lime binder to insulate the area as well as providing the plaster with an added strength. Several studies done in Europe estimate an approximate 600 to 800-year life span for the “hempcrete” wall system. 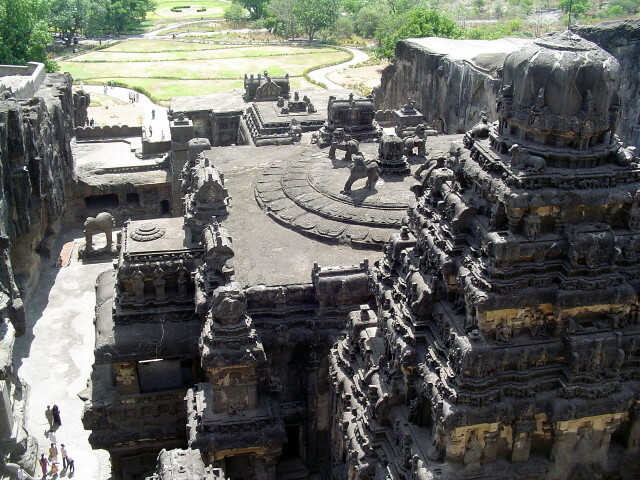 However, the hemp in the clay plaster in Ellora has survived for more than 1,000 years. Singh explained that the longer life of the clay plaster at Ellora may be attributed to the material properties of the hemp, which happens to be fibrous and durable. Although it damages the environmental parameters, it was something new and useful to those people. Another study done suggests that the hemp plaster has the ability to keep heat, resist fire, and absorb nearly 90 percent of sound, thus creating a rather peaceful environment for the monks who lived in those caves. This new discovery could prove to bring a new form of construction technique in the near future. The need for more sustainable materials is in high demand. However, the countries who ban this product will not be able to see just how useful the material is.